European airport parking leader, ParkCloud, has extended its partner network with leading global airport information app, FLIO. Voted one of ‘The Best Travel Apps of 2018’ by PCMag.com, FLIO works together with partners to improve passengers’ airport experience through mobile. The newly agreed technology partnership will allow FLIO’s app users to access ParkCloud’s extensive inventory of 205 global airport parking locations, enabling customers to pre-book their parking prior to departure. 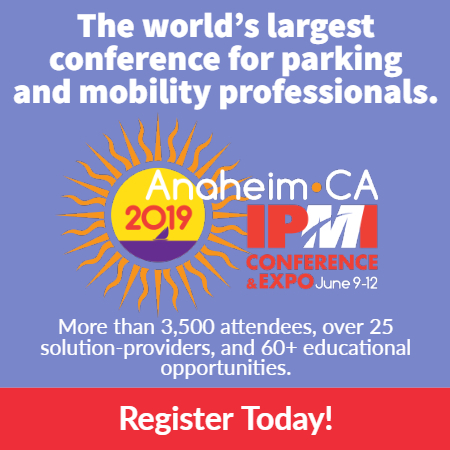 Mobile customers will be able to search, browse and choose from a varied selection of airport parking products, from meet and greet to park and ride. “Creating strategic collaborations that complement our primary service offering supports our overall vision to help customers maximise their travel plans in the simplest and most efficient way possible. Further enhancing the digital travel experience for passengers looking to park up at the airport, integrating with ParkCloud will now enable FLIO to cover the entire passenger journey – from arriving at the airport, to departing the destination airport. 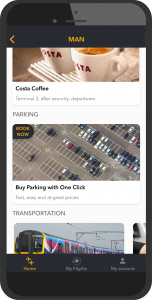 In addition to offering a range of pre-bookable parking options, FLIO provides its users with flight tracking services, vouchers for airport restaurants and shops, maps, weather forecasts and all general airport information a passenger may need for a smooth, trouble-free airport experience. FLIO is available to download for free via the App Store and Google Play. To find out more about ParkCloud, please visit www.parkcloud.com.